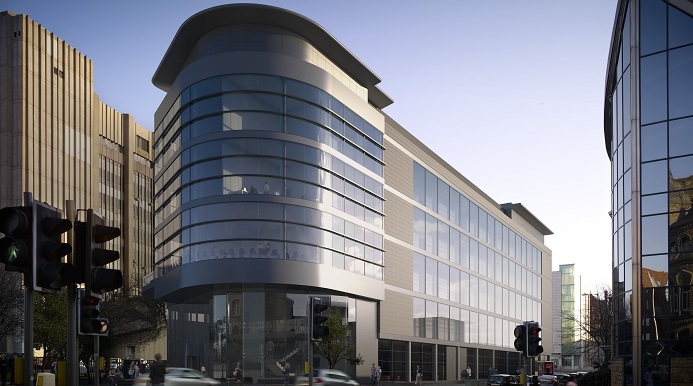 A £11.5m loan to a world class life science hub in Liverpool marked a key milestone for the Chrysalis Fund. Not only was it the largest commitment made by the fund to date, but it also enabled a new chapter in the city’s history – the opportunity to lead the global fight in antibiotic resistance. The new £25m Liverpool Life Sciences Accelerator co-locates the Royal Liverpool and Broadgreen University Hospitals NHS Trust, the Liverpool School of Tropical Medicine (LSTM) and a raft of relevant SMEs for large scale industrial collaboration and product development partnerships. In February 2014, the Liverpool City Region welcomed the start on site of the world class £66 million exhibition centre and integrated hotel. 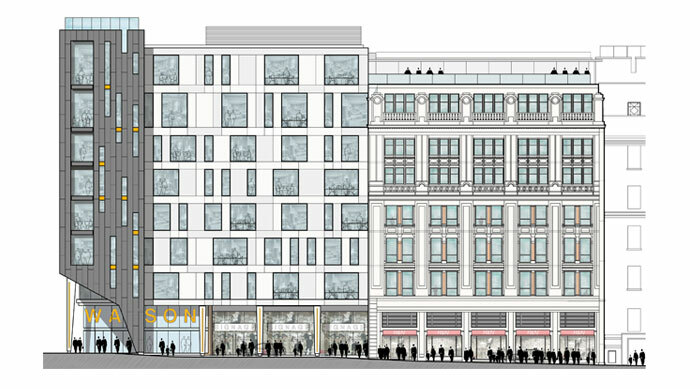 This marked a significant milestone in the city’s plans to become leaders in hosting large scale events. 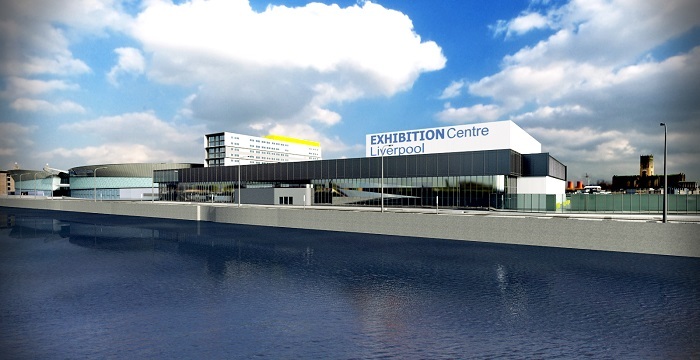 The Chrysalis Fund provided an £8 million pound loan towards the exhibition centre element of the scheme as part of its continuing commitment to support high quality urban regeneration in the Liverpool City Region that have significant benefit to the economy. Tratos UK is an electrical cable manufacturer which supplies cables for a range of industries including power distribution, oil and gas, railways and renewable energy. 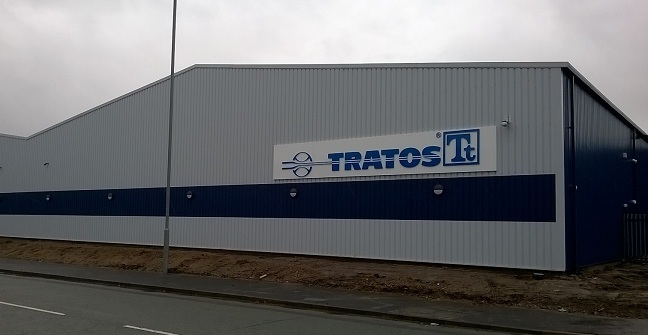 The company is part of the wider Tratos Group, an Italian company with a €150 million turnover and a global sales reach. Tratos UK’s manufacturing and technical facilities are based at Knowsley Business Park in Merseyside – one of the largest and most successful business parks in the Liverpool City Region. These projects have been funded by the Chrysalis Fund which is backed by the European Investment Bank, the Homes and Communities Agency (HCA) and European Regional Development Fund under the JESSICA (Joint European Support for Sustainable Investment in City Areas) programme.